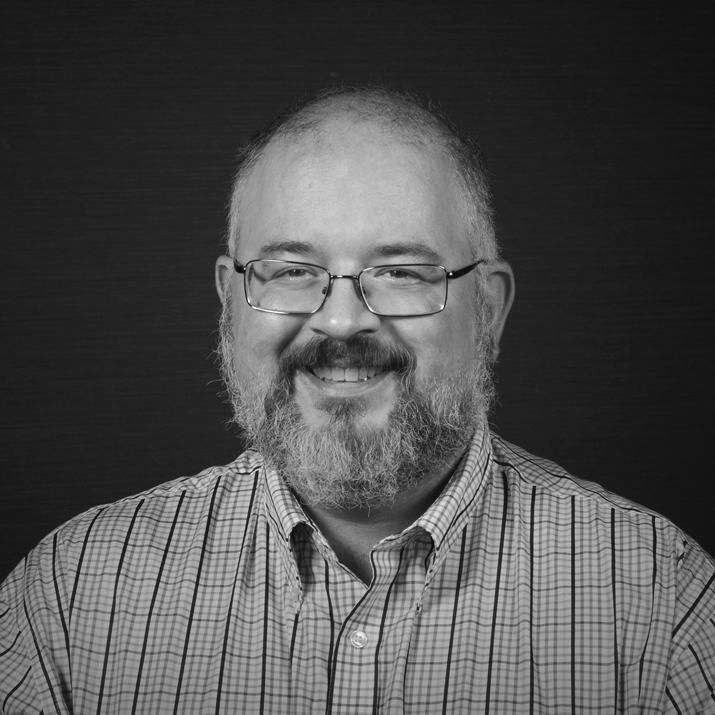 Steve is a Principal Consultant at Object Partners where he has been focusing on developing an enterprise mobile development practice, delivering applications to client that include: Oracle Retail, The Tile Shop, St. Jude Medical, SICK USA and Donaldson Corporation. He has over 20 years of experience developing solutions from embedded to large-scale Java Enterprise web applications for diverse clients including IBM, Sun, Novell, Best Buy and Thomson Reuters. Senior Consultant Steve McCoole will present an introduction to developing applications for the iPad. Steve will cover the three main approaches to creating applications for the iPad: native, web applications and hybrid, what you need to develop each type of application, tips and tricks to make enhance your development environment, simple example programs with and without Interface Builder and ways to demonstrate your applications to interested clients.